Paladin wants everyone to be able to own and enjoy a cast iron radiator, to be able to step back in time and appreciate the beauty of these magnificent centrepieces. 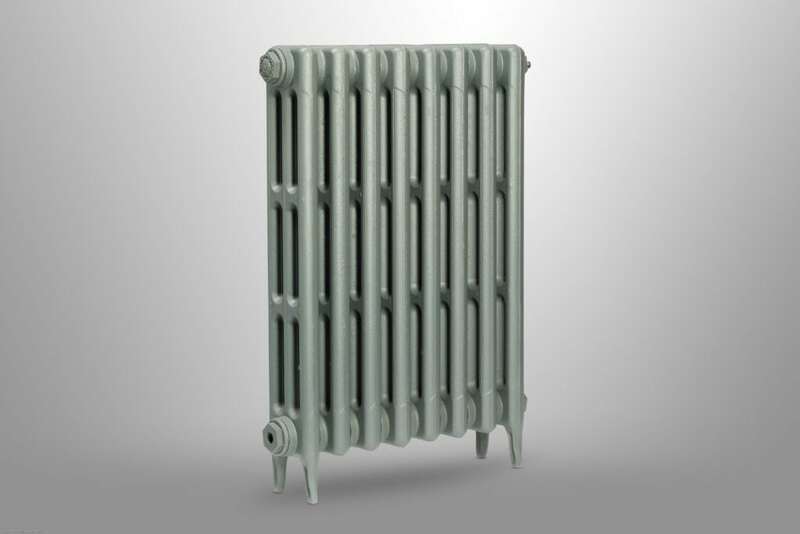 An electric cast iron radiator is the ideal heating solution for areas where there is no standard central heating options and no other fuel supplies. 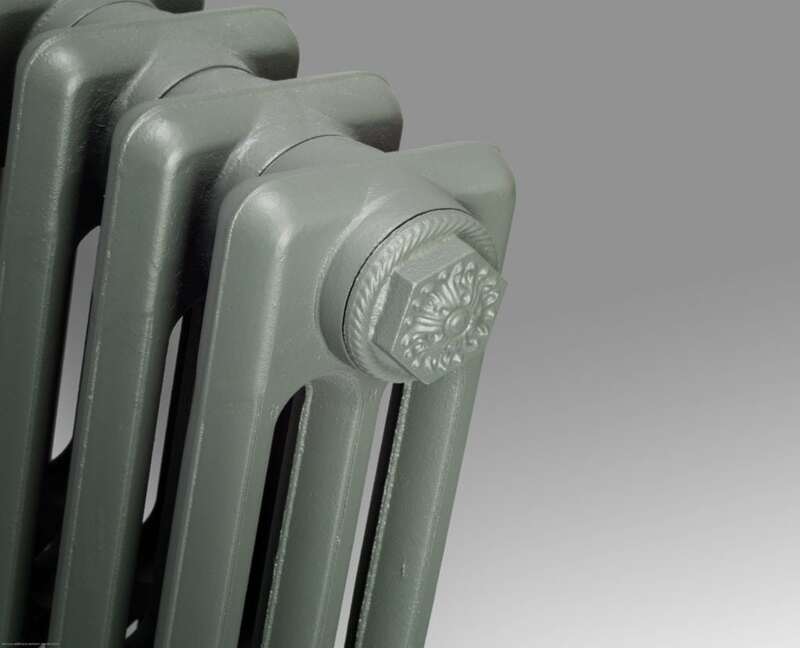 One of the many benefits of an electric cast iron radiator is the ability to switch the radiator off during the day, when heating may not be required. Or to just heat one room in the summer such as a bathroom, saving energy and providing cost-effective heating in your home. Combine a stylish, sophisticated look with the ultimate convenience of electrical operation. 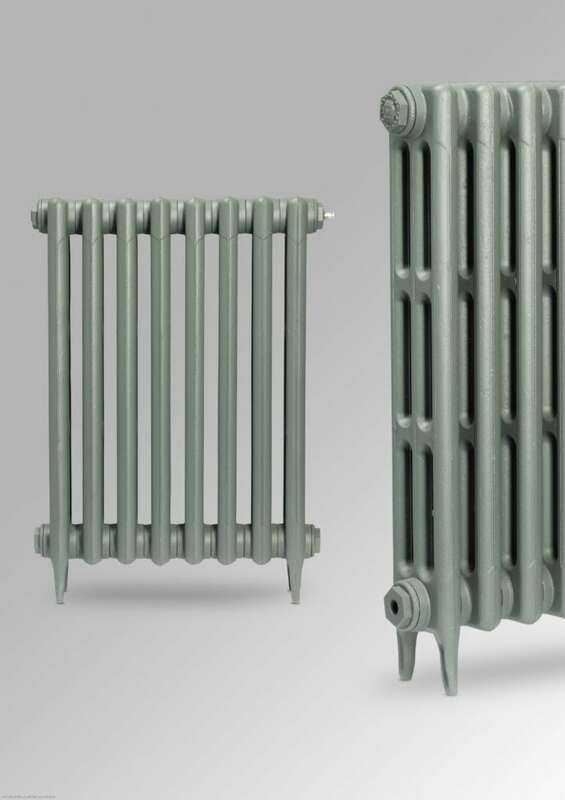 All of our electric-only operation cast iron radiators are fitted with a 240V single phase heating element with thermostatically adjustable settings including a frost protection mode. 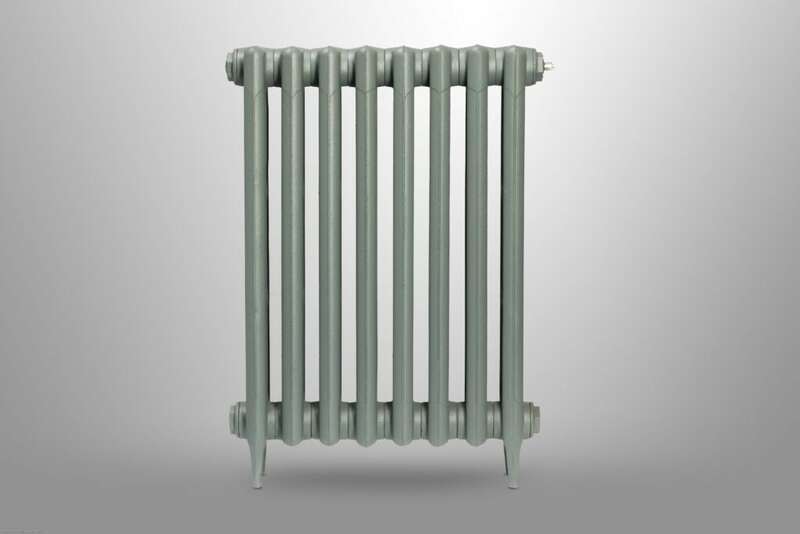 Our electric radiators are supplied filled, tested and completely ready for wiring (standard lead length is 900mm), with no plumbing being required. 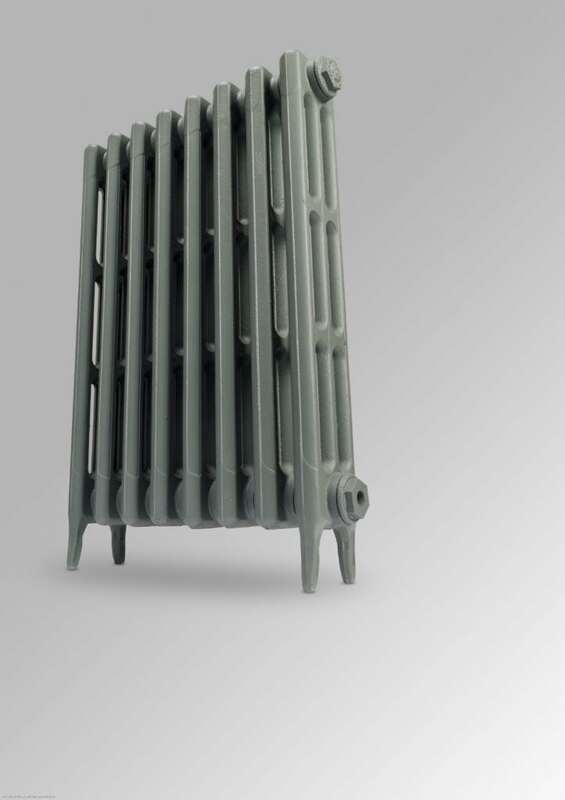 Our electric cast iron radiators are available in a wide range of sizes and with outputs of up to 1542 Watts (5260 BTUs). It is also possible to create radiators with two (one at each end) elements where space allows, and more significant outputs are required. your decor and radiator finish: White, Antique Gold, Brushed Chrome and Chrome.